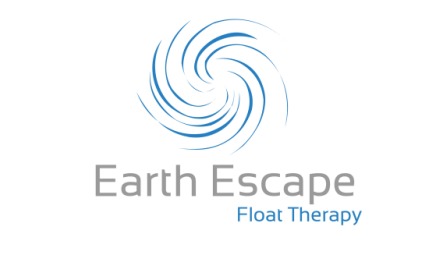 A lot of the benefits of Float Therapy circle back to and can be attributed to: The Relaxation Response. Listed below are the physiological processes the body experiences during the 'fight-or-flight response' (Sympathetic Nervous System), and it's counterpart, 'the relaxation response' (Parasympathetic Nervous System). Both are highly beneficial and have their place, although in our current society, the fight-or-flight response tends to dominate. We have numerous, intangible causes of stress in our daily lives, and without time to regroup after each small stressor, we have become accustomed to continually operating through the fight-or-flight response. "The Relaxation Response" / "Rest and Digest"
Most experts agree that 85 to 90 percent of all illness can be attributed to an imbalance between these two responses, with an over-activation of the fight-or-flight. It's been shown that a single, 45 minute float reduces the physiological processes of the fight-or-flight (listed on the left above), and increases those of the relaxation response (listed on the right above). Not only does this happen while floating, but continues for a few days after the float, creating a stronger resistance to stress. The beauty of floating is: This all happens while you're floating in the pod, no effort or relaxation technique required.